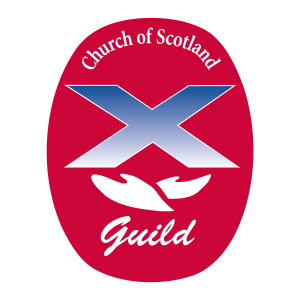 The Guild is a movement within the Church of Scotland which invites and encourages men & women to commit their lives to Jesus Christ and enables them to express their faith in worship, prayer and action 'Whose I am and Whom I serve. The theme for 2018- 2019 "Seeking the Way"
The Discussion Topic 2018-2019 " The unexpected journeys"
We meet in St Kane's Church Centre at 7.30pm and both women and men are very welcome to come along to our meetings. Check the calander for speakers and events. All men and women are very welcome. For more information on The Guild please visit the link below. A meeting of the women's Guild in Mbuka.